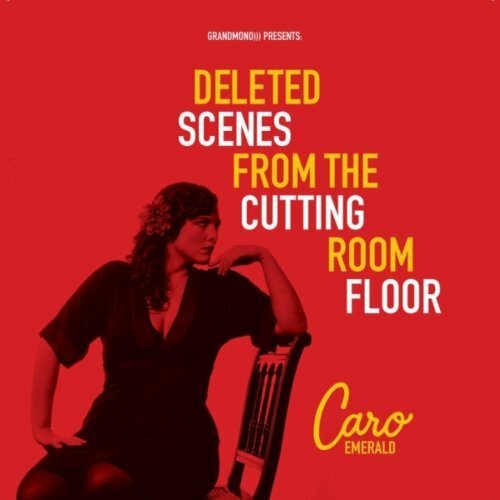 Let’s begin with full disclosure, POPDOSE loves Caro Emerald. I discovered the Dutch salsa, jazz, mambo pop supernova while driving through Chiang Mai, Thailand in 2011 and interviewed her a year later. A few months later, our very own Zack Dennis was lucky enough to see one of her TWO U.S. dates and reviewed it for you right here. How can we possibly top all that? Haven’t we done enough for you people? OK, let’s pretend for a moment that there is no electronic medium where people around the world can share news, information, videos and song files in an instant. Let’s pretend there is no such thing as NME magazine sitting in your local indie record store. 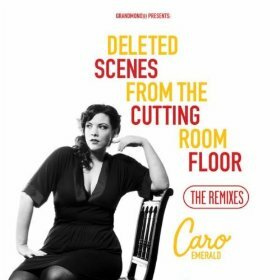 You would have NO WAY of knowing that Caro Emerald’s fantastic, pulsating, genre-pushing second album, The Shocking Miss Emerald, recently debuted at #1 on the British pop charts. There would be NO WAY you could conceivably buy the album since it is not for sale here (cough new and used Marketplace). You would have to wait until December 2013 or early 2014 when it is expected to officially drop here in the States. I know. I know. December is SO far away. And you’re already kicking yourself for missing the two U.S. shows. Well, fear not my friends. 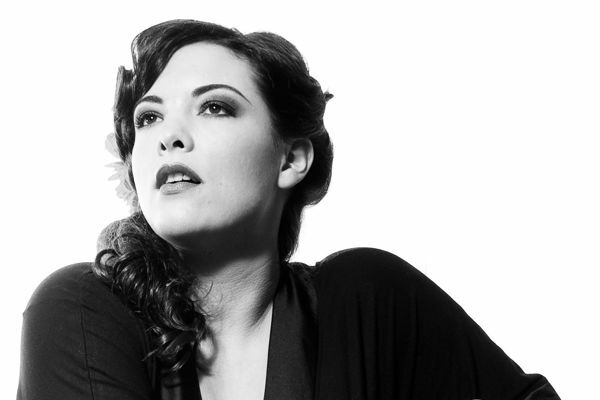 Her new DVD, Caro Emerald: BBC 2 Live in Concert will be out in early October. It captures the full, swinging rave up that is her roaring live show in exquisite, multi-camera high definition. Oh, if only someone could have snuck a video camera into one of her latest gigs. I mean, it would be impossible to do, but one can dream. 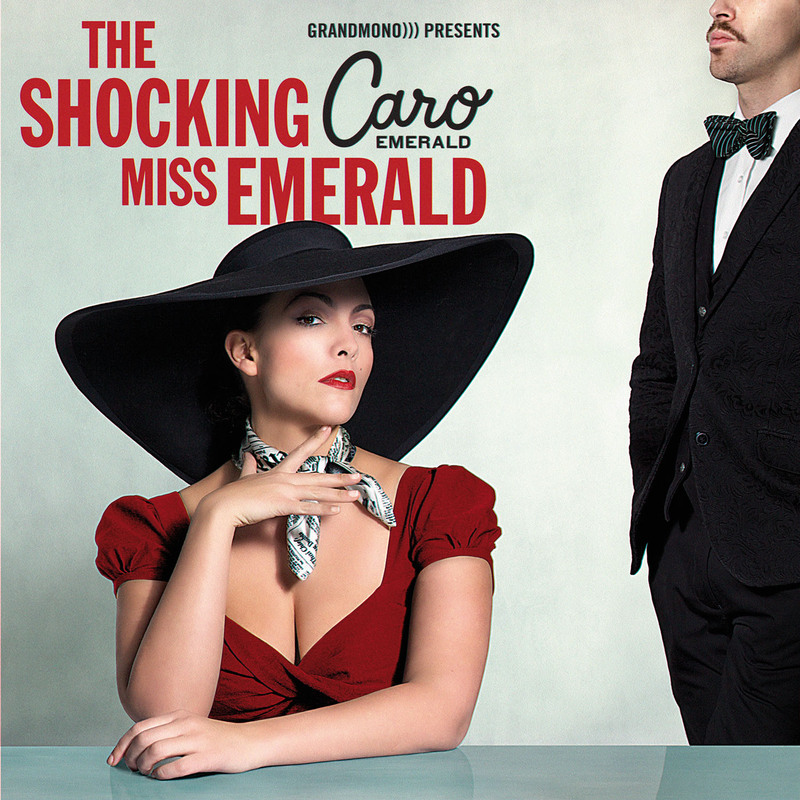 The Shocking Miss Emerald will be released in the United States in December, 2013 and is in no way available for sale in the marketplace here (cough Zoverstocks) or here.